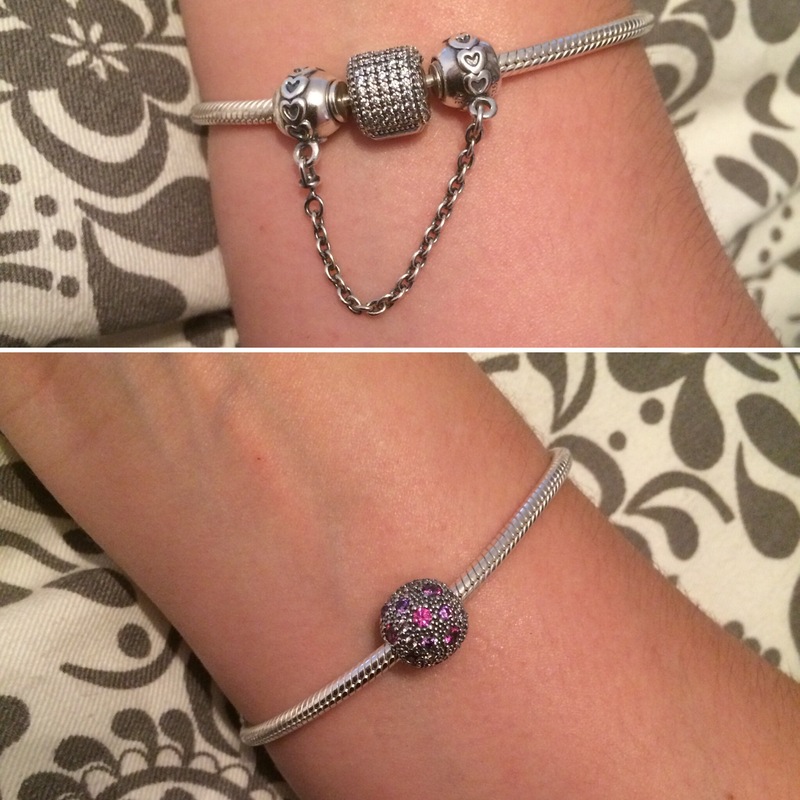 Today I finally recived my Pandora charms! I have been waiting forever to buy them and only a few days to receive them, the DHL was quite fast at delivering! But here is the pictures of the bracelet now! I love how it looks now! I can’t wait to get more charms, I have been hooked on this, and I love collecting little meaningful charms to place on the bracelet. These were a safety chain, so I don’t lose the bracelet and a charm that’s called cosmic stars and I got it in purple, cause it’s my favorite color, that charm was special to me, cause my fiancé picked it out and made me look twice at it, and I then foundit absolutely amazing. Me and my fiancé are doing better than ever, planning our future and slowly deciding how to redecorate our home. I am going to be an assistant nurse and am starting my education the 7th of March, I can’t wait, I’m so excited and a little nervous too. It’s always hard being all new to something, so I hope to get a good start. My fiancé is a great handyman, so he has been fixing things in our home – something that I am quite thankful for! He is a perfectionist and I can be completely sure that everything he touches, will be left perfect, hah! 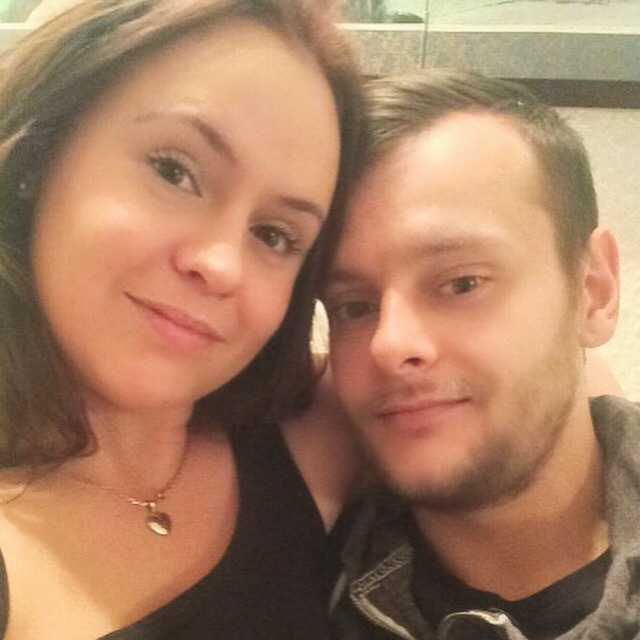 I’m a lucky woman, he is a good man, who always seems to think of me, no matter what he is doing or where he is, and I can’t picture life without him, this is what I imagined life would be as a little girl, when you found the only one, I can’t describe how lucky I feel! Tomorrow we are having a family get together at ours and I am cooking pork roast and I can’t wait to spend some time with my family, I love cooking for them and for my fiancé, so tomorrow evening will be really cozy, I’m gonna spoil them all! Life, love and the future! Lately I am trying to get ready for my education and trying to get our home clean and good looking! Strange – but true none the less.. I never thought that day would come, where I keep thinking that I need to do the laundry else it would pile up, or I would remember to put all my make-up back in perfect order, else it would look cluttered and messy, but lately I do. (Or ever since my fiancé moved in!) My fiancé have had a very good influence on me I have to say, he has made me see how lovely our home can look when it’s clean and organized and he is good at reminding me to just put things back after using them, it’s much easier than running around cleaning at the last minute, before guests arrive, or when you get too annoyed at the clutter! I think being engaged to him has somehow made me more grown up, more determined and less messy, and yeah it sounds so cliché, but he makes me into a better person. So right now I am passing time at home, waiting for the 29th of February, by cleaning and making my little “stay at home wife” lists! I am not perfect at it, but I’m getting there. Do you guys have any strange lists you make? I am thinking I might need more lists in my life, cause it keeps you organized and I want 2016 to be the year of organization and calm, and my lists makes me more calm and a lot less stressy and forgetful – who dosnt what that? 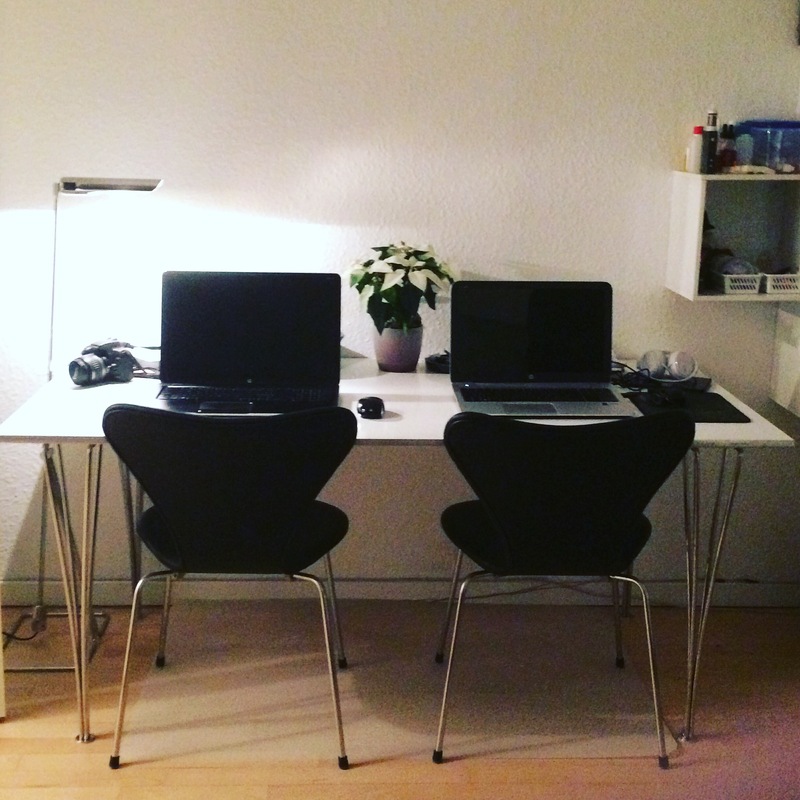 Here is a few pictures of our home right now, we are constantly redecorating, because we wish for a different look in our bedroom and living room right now – we have started to save up for a new bed as we speak, cause the one we have now is terrible! Our new Danish designer table, lamp and chairs! The chairs are pretty well known in Denmark and are called the 7 chair from Arne Jacobsen, the table is a Fritz Hansen and the lamp is from Fritz Hansen too. Now we just need some more pictures up on the walls, but it starting to look very cozy already. My fiancé changed the paintings a few months ago, so now my bedroom screen painting is in the living room and vice versa, it really suits it a lot better! 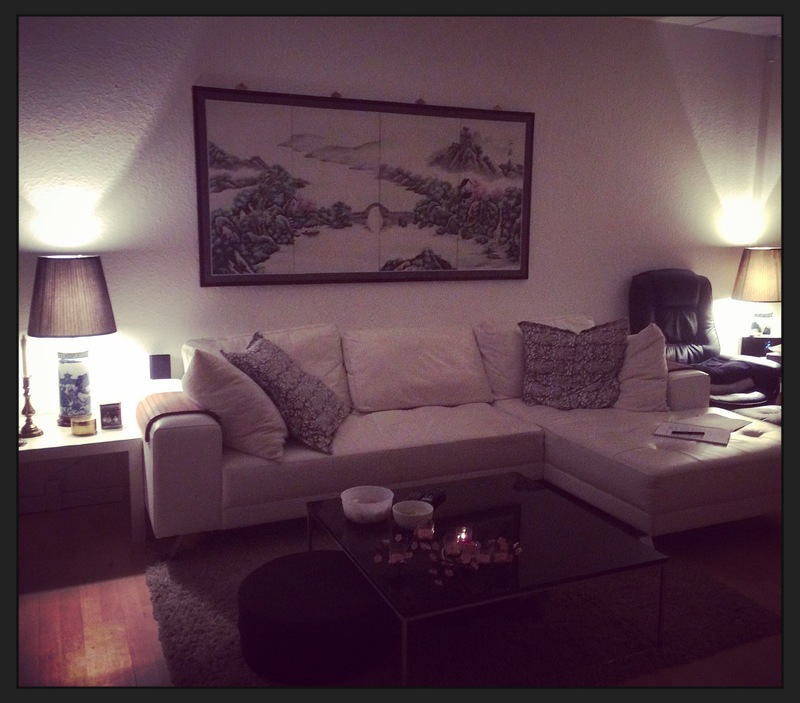 The lamps are old Japanese lamps and my sofa is white leather – I know white, but I love it. It looks so good now after we got the floors sanded down in the hallway and the living room.